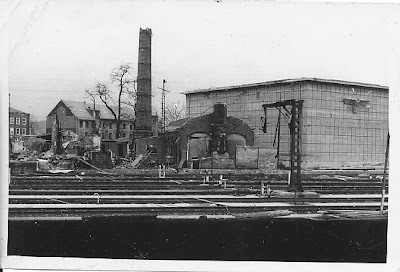 These photos are all from the European Theater of Operations. They are from my small personnel collection. 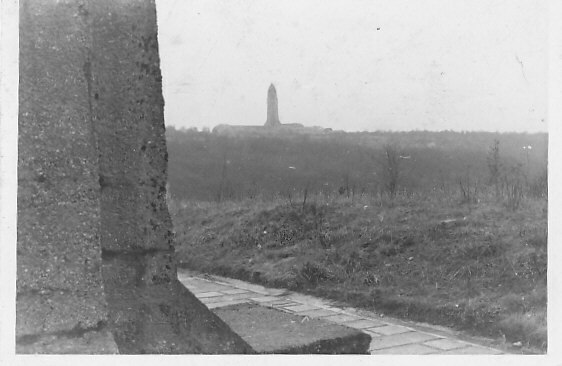 Most have no names, but many have descriptions on the back, as well as locations. Most are of U.S. Service men and women.They are in no particular order. 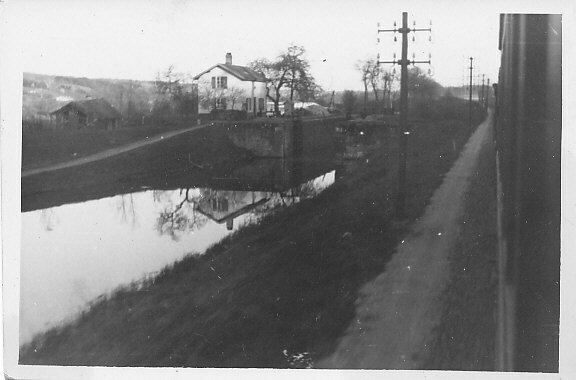 Written on Back: Canal and locks, Belgium. 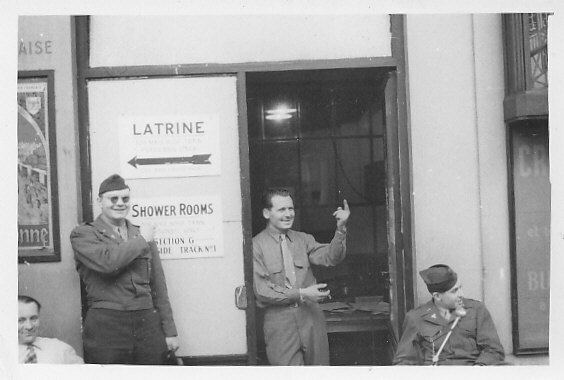 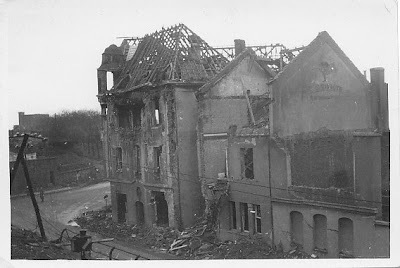 Written on Back: Note Nazi emblem on the building. 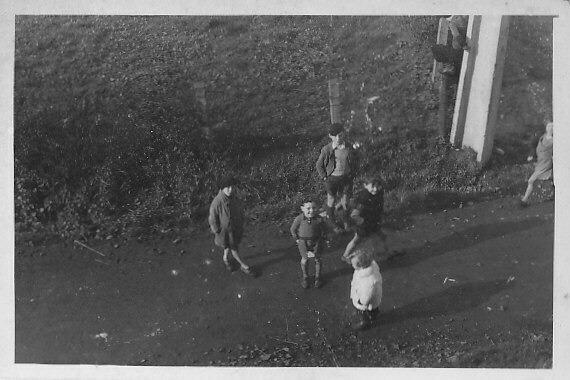 Written on Back: Belgian kids waiting for us to throw candy. 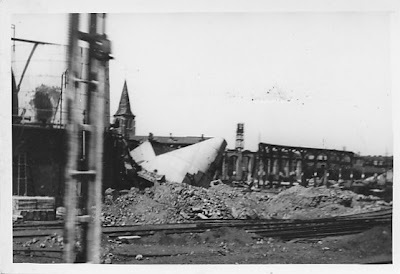 Written on Back: A couple of bombs did this, France. 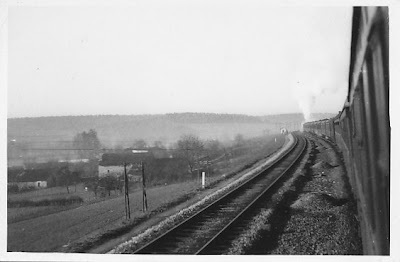 Written on Back: Train #4 on a mission. 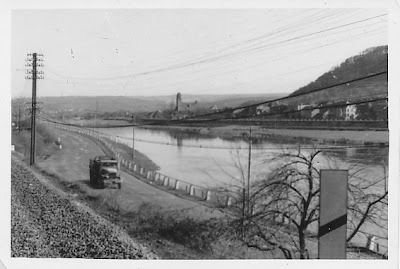 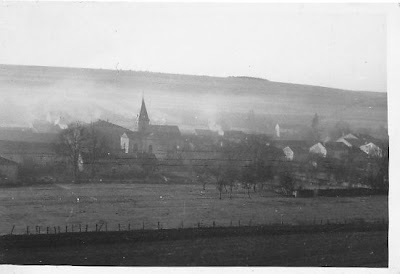 Written on Back: German Village, Moselle country. Written on Back: Verdun, France. 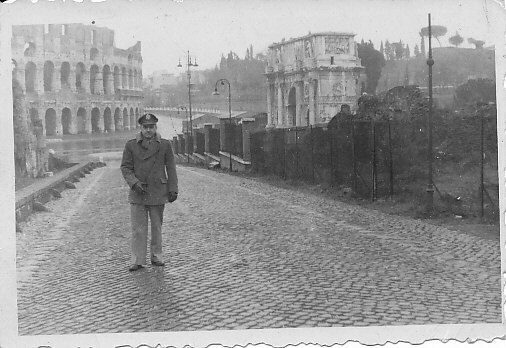 Written on Back: Via Lacra, with coliseum and Arch of Tilus in background, Rome, 1947.